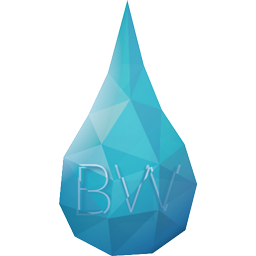 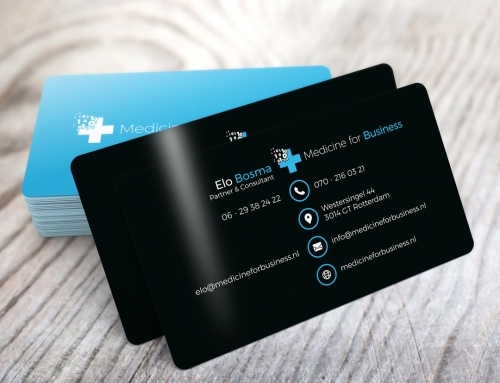 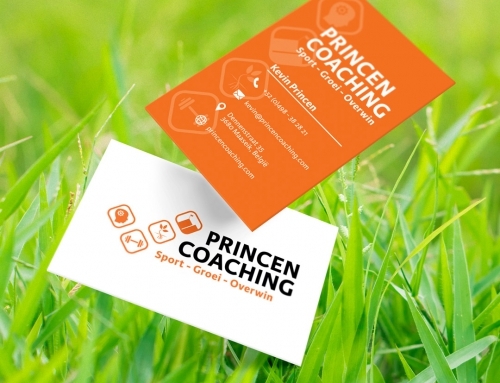 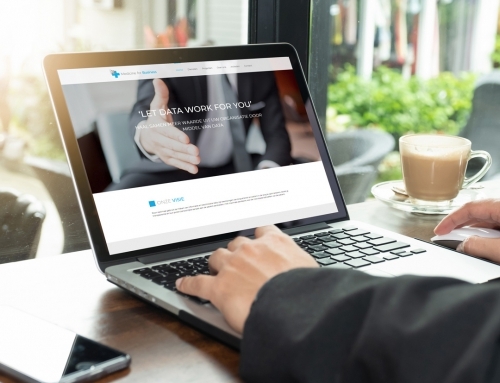 Medicine for Business – Informatieve Website. 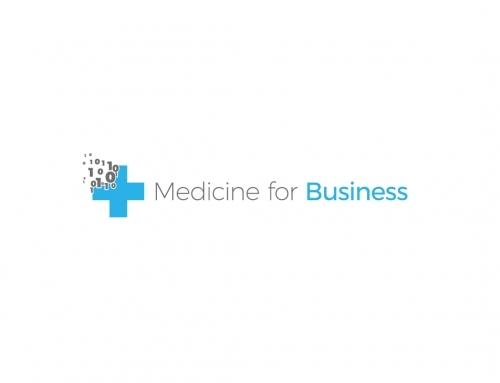 Medicine for Business – Logo. 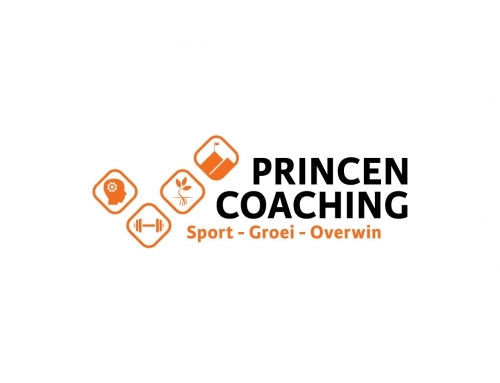 Medicine for Business – Visitekaartje.